TPG and others are buying Montreal-based Cirque du Soleil at a $1.5 bln valuation. That’s over $1 bln less than the price secured by founder Guy Laliberté in an ill-fated 2008 sale to Dubai. 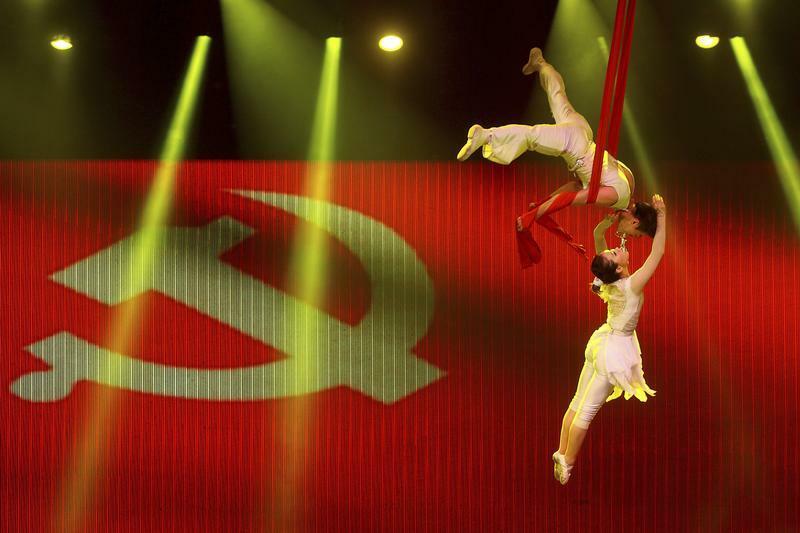 Recent shows have struggled, though, and hoped-for Chinese growth could easily stumble. Cirque du Soleil, the Canadian circus group, said on April 20 that it is selling a controlling 60 percent stake to U.S. private equity firm TPG and 20 percent to China’s Fosun International. Canada’s second-largest pension fund, Caisse de dépôt et placement du Québec, will hold a 10 percent stake. Circus founder Guy Laliberté will keep the remaining 10 percent. The deal values Cirque du Soleil at about $1.5 billion, according to Reuters, which reported the company’s revenue for 2014 at about $1 billion.